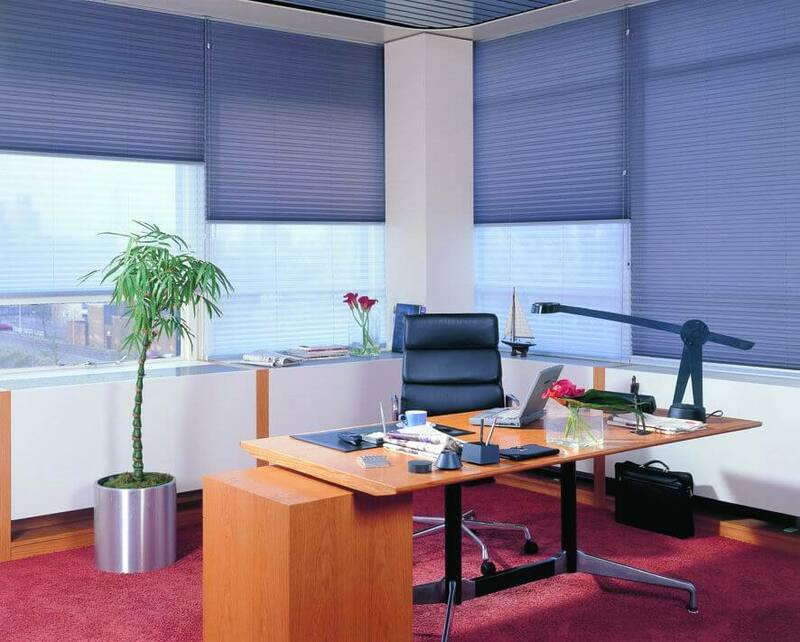 Also known as cellular blinds, honeycomb blinds are highly energy efficient. They create an air cell to trap hot and cold air and act as an insulator. 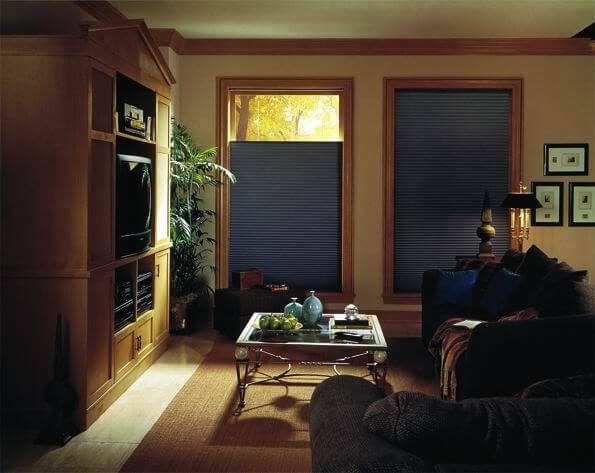 They are a slim line, attractive option for any window blinds. 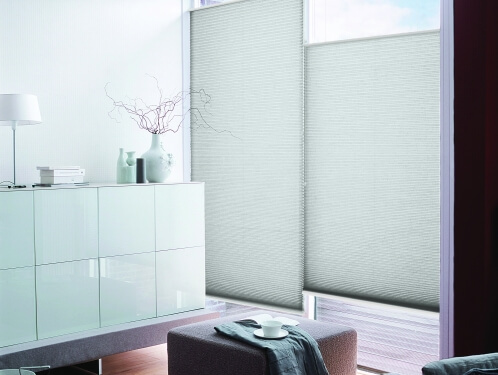 They’re available in a variety of fabrics such as sheer, translucent and block out as well as a twin blockout/ sheer combination blind, we also incorporate that technology in to our double roller blind selection. 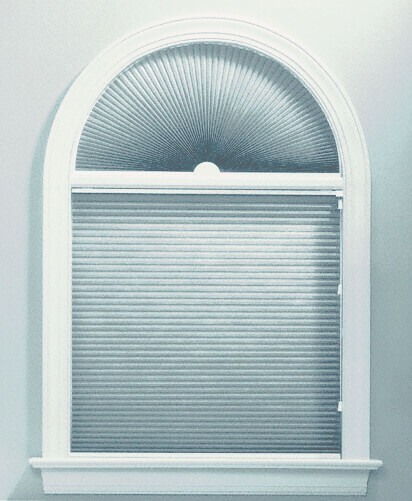 Our honeycomb range is also available in special shaped blinds, angular blinds, arched blinds and skylight blinds. Giving you the versatility to cover almost any window regardless of angle or shape. All of our honeycomb or cellular fabrics are non-woven polyester of the finest quality. The fabric is manufactured using a patented permapleat system, giving the fabric superior pleat retention over cheaper imitation fabrics. 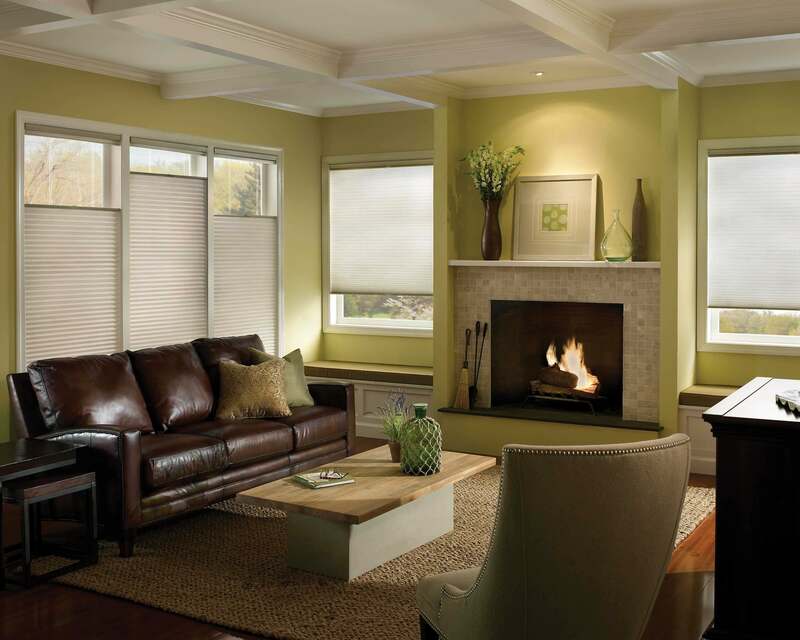 Honeycomb blinds are the ultimate energy efficient window shade, keeping the hot air in during winter, reducing heat loss. 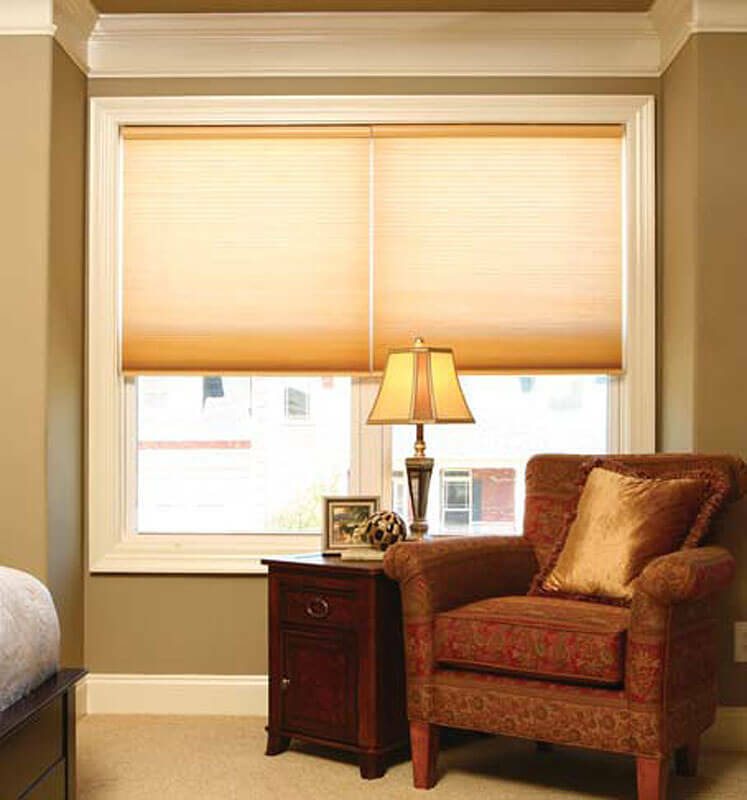 In the summer the blind also works to reduce heat gain, maintaining a more constant interior temperature. They’ll therefore reduce your air conditioning and heating usage leading to lower electricity bills. Made from all recyclable materials here in Australia, we offer you a superior product whilst being conscious of our impact on the environment. 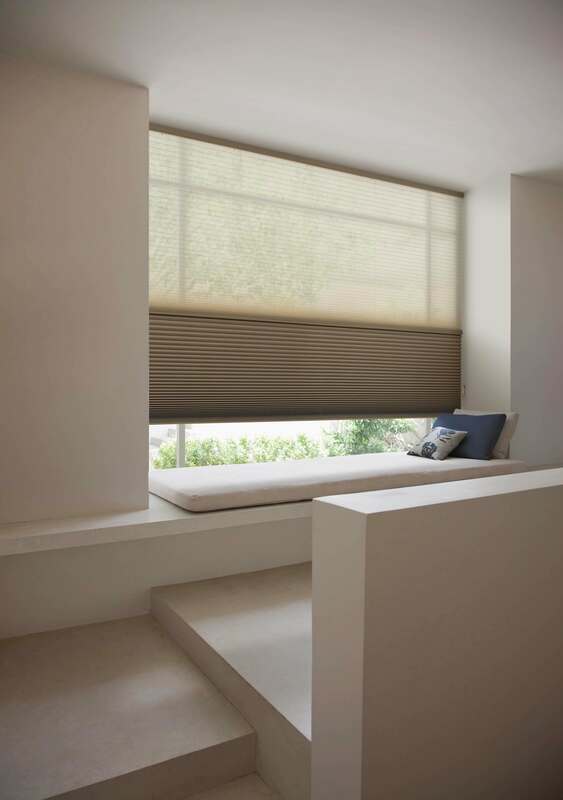 Insulated cellular shades are rapidly becoming the blind of choice for interior designers and architects both for their eco friendly properties and looks. Standard cord operation- this is our most compact blind in dimension and provides a cost effective highly efficient blind. 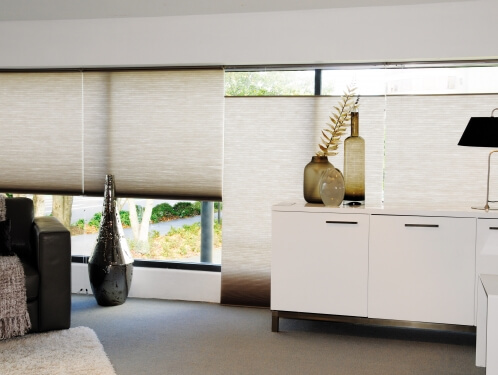 These blinds come in both our 20mm and 10mm cellular fabrics. Continuous looped cord- Similar in operation to a roller blind; our continuous cord loop operated blinds provide an easy to operate blind. All our cord operated blinds are supplied with a child safe hold down to ensure safe operation for many years to come. Easy rise- this child safe blind is operated via an automatic spooling system, meaning it is free of any cords or chains. This creates a very clean look and allows you to hand operate your blind with the simplest of movements. Top down bottom up- this blind can be raised from the bottom up or from the top down, perfect for those that want to maintain their visual plane at the top of their window while maintaining privacy in the lower glazed sections. This blind is also perfect for sash windows, as well as many European style windows that open at the top of the glazed section. 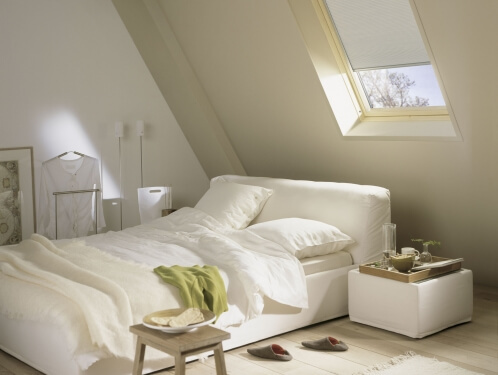 Dual- incorporates a day blind with a block out blind on the one head rail to ensure maximum comfort day and night without the bulk of traditional dual roller blind systems. Motorised- the ultimate ease of use and child safety features. Incorporating a high quality European motor into the head rail, giving you remote control operation of one or more blinds at a time. For a free in home demonstration, contact us for a free measure and quote or visit our blinds page for more information about our full range of products.